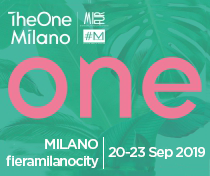 TheOne Milano strongly emphasised innovation, starting with the renewal of its own image and new exhibition format, with interconnected areas. We are speaking of none other than #TheOneIdentity, the exclusive area dedicated to contemporary luxury brands and to labels that prioritise research and experimentation, like Sonia Speciale, Campomaggi, Caterina Lucchi, Mua Dolls, San Andres Milano, Ida Lou, Not Shy the hottest cashmere, Mavina, Au197Sm, Brigitte Bardot and Liven. 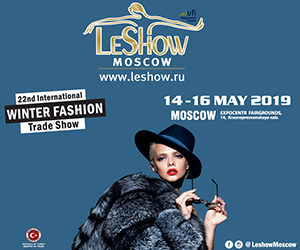 #TheOneShowroom was instead the hub where companies had the chance to meet buyers, distributors and industry operators directly and to do new business, featuring brands like Zappieri Milano, Style Council, Elisa Gaito, Louvre fashion agency, and Mdm7 show room. 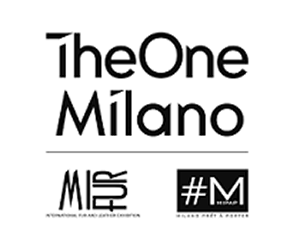 Finally, #TheOneOriginal was a showcase of the very best manufacturing, with protagonists like Nuovo Borgo, Daniela Drei, Kontessa, Club Voltaire and Carmen Milano. 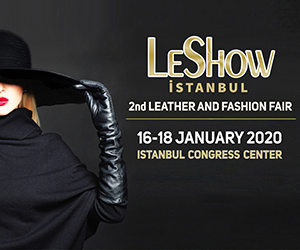 New spaces of increasingly international scope were joined by #TheOneFur&amp;Leather, the showcase for the leading names in the fur and leather sector, dominated by names of the calibre of Rindi, Artico, Gianfranco Ferré Furs, Dynafur, Tosato, et cetera. 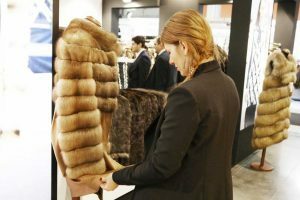 Making the Show even more interesting and enriching the offer, the first evening of the fair hosted “Italian Fashion Night”, the show-event, which saw fur in a starring role at Milan Fashion Week. 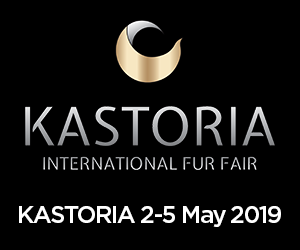 Sunday, instead, featured “Remix”, the International Competition organized by IFF (the International Fur Federation) and dedicated to up-and-coming talent from around the world. 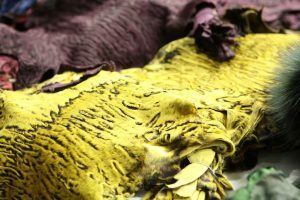 Among the initiatives was also the “Nice 1” project, created in collaboration with CNA Federmoda, which saw four of the six young designers who won the RMI Competition – Ricerca Moda Innovazione (at Alta Roma, July 2017) put into contact with four exhibitors at the exhibition to create a capsule collection, which would then be marketed at the fair by the designers themselves. TheOneMilano will return to fieramilanocity from 21st to 24th September 2018, to once again coincide with Milan Fashion Week.